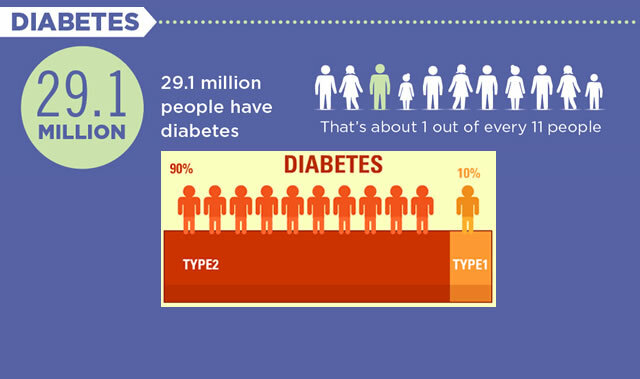 Diabetes is swiftly becoming one of the largest health issues in the United States. With today's concern over the cost of medical care, it is well worth considering that the average medical expenditures for those patients diagnosed with diabetes are 2.3 times higher than for those without diabetes. The total cost of caring for and treating patients with diabetes in the United States in 2012 exceeded $245 billion dollars, an increase of 41% in the 5 years since 2007 when the last study was done. Nerve disease caused by diabetes is the leading cause of amputation of toes, feet, legs, hands and arms in the United States.? Foot problems are the most frequent reasons for hospitalization of people with type 2 diabetes.? Though diabetes accounts for over 60% of amputations, doctors estimate that nearly half of these amputations caused by neuropathy and poor circulation could have been prevented by careful foot care. Clean your feet daily, using warm ? not hot ? water and mild soap. Avoid soaking your feet. Dry them with a soft towel and dry carefully between your toes. Inspect your feet and toes every day for cuts, blisters, redness, swelling, calluses, or other problems. Notify your health care provider of any problems. Moisturize your feet with lotion, but avoid getting it in between your toes. Each week or when needed, cut your toenails in the shape of your toes and file the edges with an emery board. Wear shoes that fit well and allow your toes to move. Break-in new shoes gradually by wearing them for only an hour at a time at first. 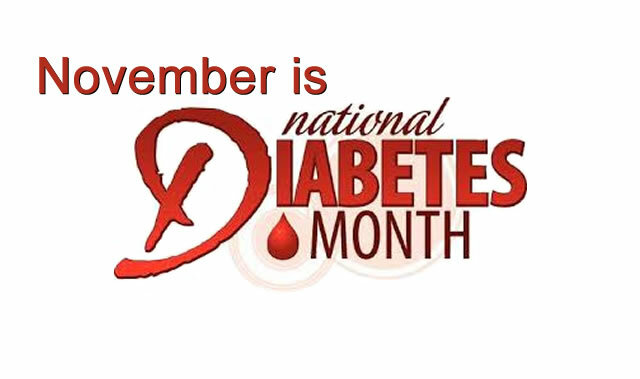 Persons with diabetes should ask their doctor during routine exams for foot checkups as well. Check your blood sugar levels carefully to make sure they're controlled. Be physically active to maintain strength, flexibility and blood flow to the damaged areas and to control pain. Practice good exercise which includes swimming, cycling, and water aerobics. 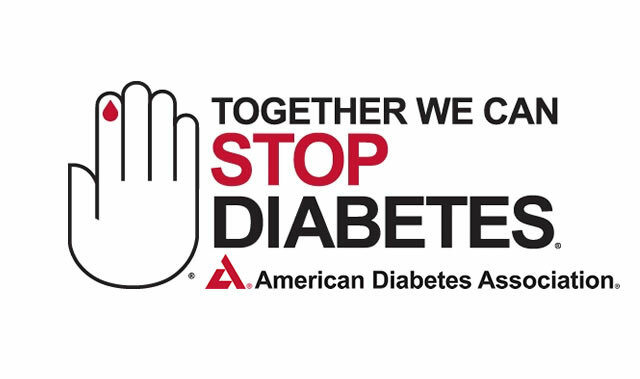 Diabetes Is the leading cause of death in the U.S.
And, depending on the research quoted, between 60 and 72% of amputations in the U.S. are caused by diabetes or other vascular disease. According to the CDC, roughly 1 in every 10 adults over 20 is now diabetic, and if the current annual increase continues, that number could be 1 in 3 by 2050. Reasons for the increase in diabetes include our aging population, the racial makeup is changing, and our population ,in general, is obese due to a change in our eating habits and the types of foods we consume. Nearly two thirds of adults and one third of children and adolescent Americans are overweight or obese. Excess consumption and decreased activity are the major causes of weight gain. Sedentary adults tend to eat 500 ? 800 calories more per day than is needed for maintenance. At that rate, they will gain between 1 and 1 ? pounds per week. Crash diets and fad diets are not helpful. Most people return to their old habits and soon regain their lost weight. A carefully planned diet that emphasizes portion control, calorie counting and an intake of fresh foods, including a balance of fruits and vegetables, is the most successful strategy. Combining proper eating habits with a structured exercise routine will ensure that you are doing everything you can to combat not only weight gain, but also a multitude of other diseases. A healthy diet and exercise contribute to a healthier lifestyle and an improved mental outlook, and help slow down or decrease the effects of the aging process. So that you're aware of any limitations you may have, always consult your physician before starting an exercise program. You can find several suggested types of physical exercise in the "Sports & Exercise" page in our "Lifestyle" section.